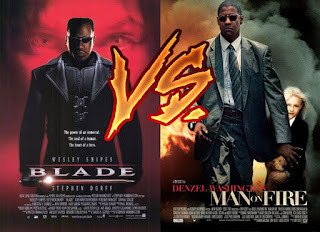 Will the candle-lighter of the Marvel movie phenomenon defeat the unstoppable determination of Man on Fire? Or will a rage-fueled Denzel just keep coming? 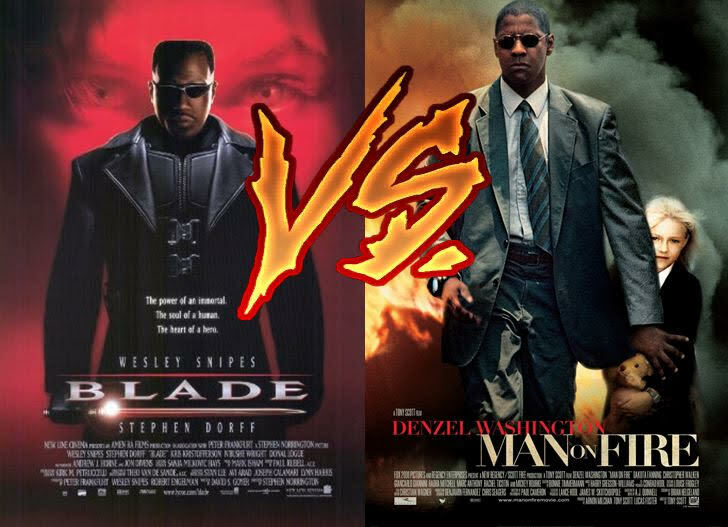 Find out as they battle for 6 rounds in our videodome!